Besides, the text article of NPCR 4 is gradually increase in term of its length starting from chapter 39 to 50. Other than that, the new words explanation will be different from the first three volumes too. 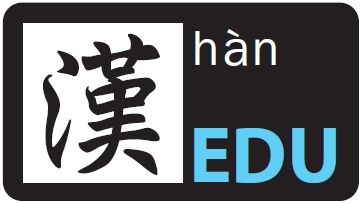 Besides providing the listening, speaking, reading and writing exercises, there is also an English explanation on origin of article in last part of each chapter to enable readers to have an understanding on China culture. 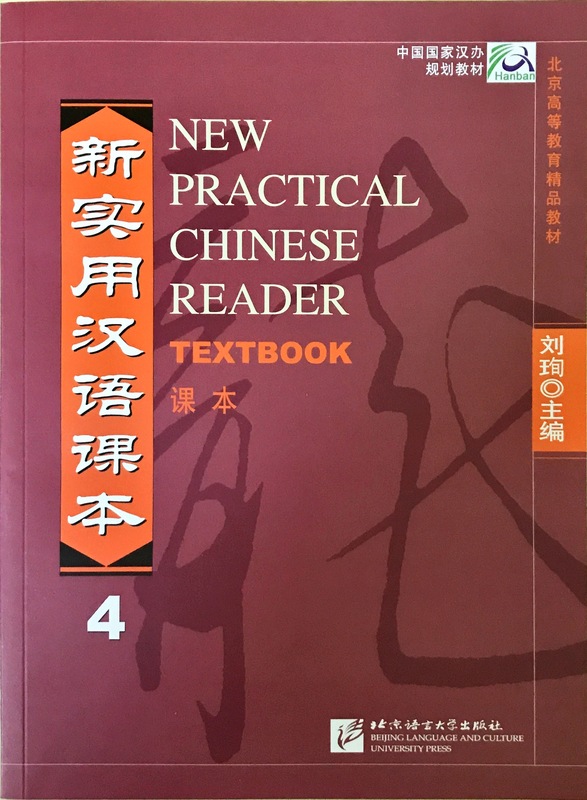 Through the bilingual match of Chinese and English, the grammar exercises and the explanation on Chinese characters in the book, the student is definitely able to learn Mandarin in a simple and easy way! This is a book that you must not miss if you wish to enhance your Chinese Proficiency or pick up the language! The selling price is RM 72 with a total of 323 pages.